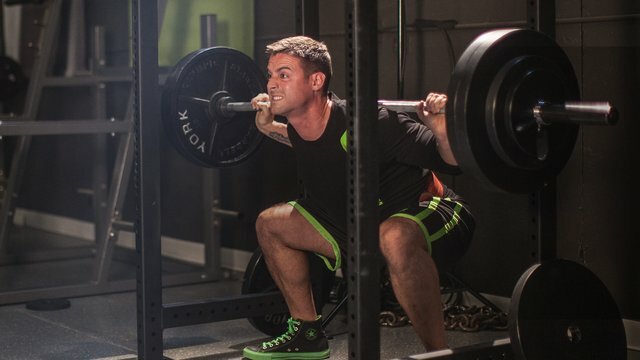 Gain access to Get Swole PLUS over 50 other expert-designed fitness plans. Swole is more than an adjective, it's a lifestyle. Get Swole will teach you to build muscle, add precise size, and become your biggest and best self. 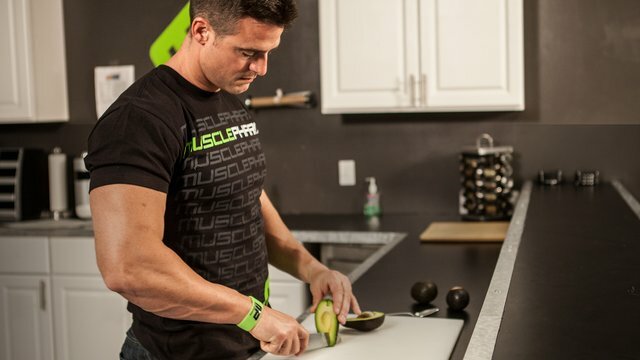 Cory Gregory shows you everything you need to know to thrive on this plan and finish it bigger, stronger, and more defined than ever! Each phase of Get Swole comes with its own complete nutrition plan, and there's a comprehensive food list to guide you for years to come! Get Swole has changed thousands of lives. Here's what those who followed it have to say. Amazing program. I was able to bust through my plateaus, cut fat, and bulk up. Even got one of my buddies doing it and he loves it. He is progressing far more then he has ever before. If you want results, do this plan! It is an efficient use of your gym time. 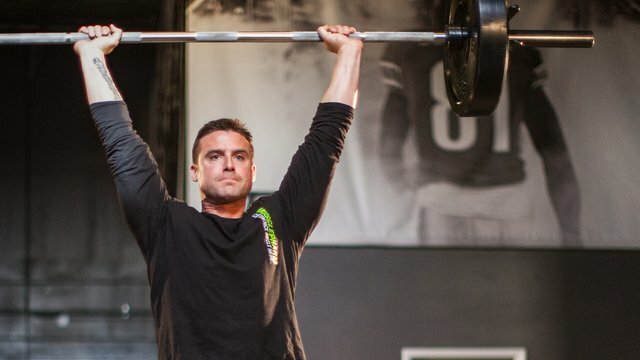 I have been lifting for several years and this plan keeps me from wasting time. I have been on several programs and Get Swole is the best! Great roadmap. The key is to stay true to the meal plan. You will see amazing results resulting in creating your own motivation every day in the mirror. Get after it. No Excuses.